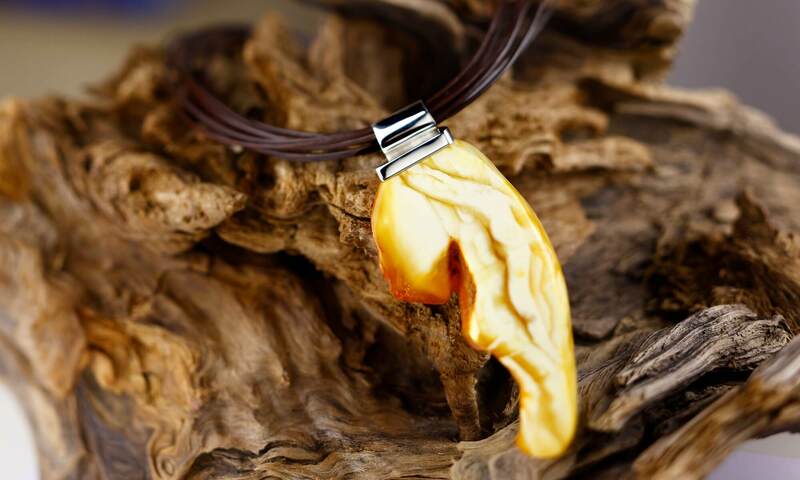 The ArtSzok company is a manufacturer of silver and amber jewellery. We produce unique silver jewellery with Baltic amber since 1994. In our offer you will find silver pendants, beautiful amber necklaces, amber bracelets, earrings and silver rings. We invite the wholesalers and the jewellery stores to contact us.